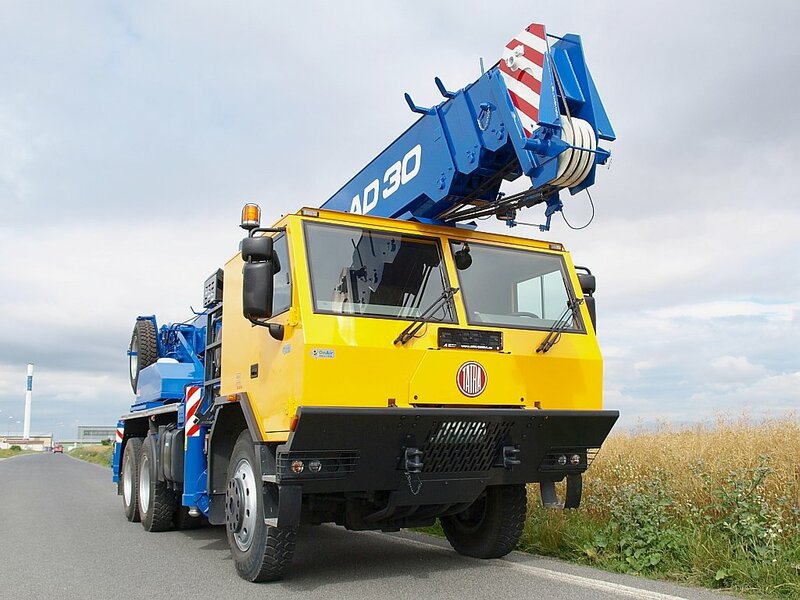 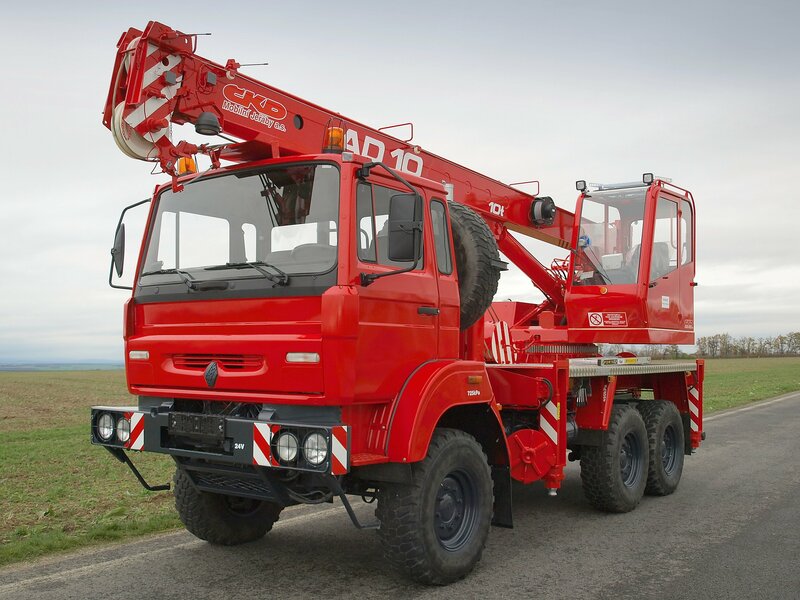 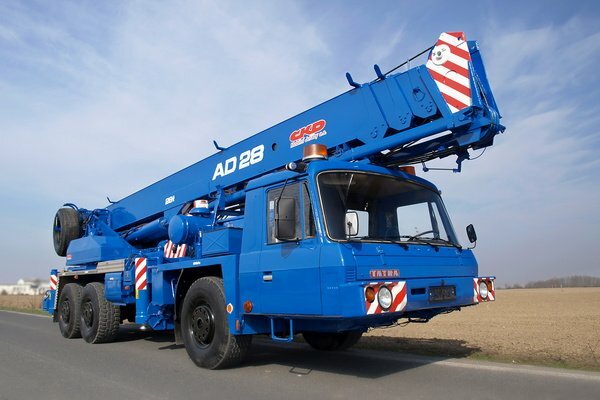 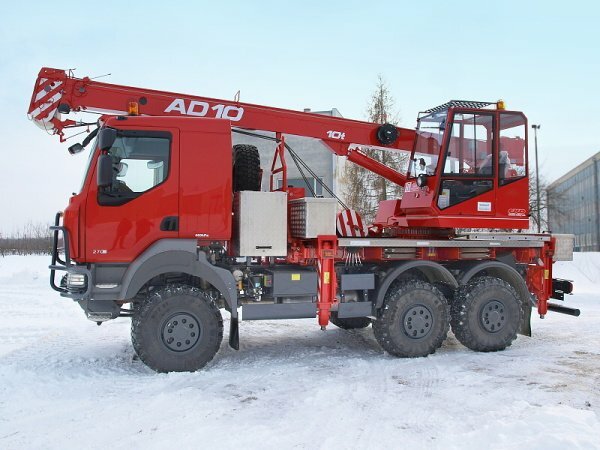 Used mobile crane TATRA AD 28 after complete overhaul. 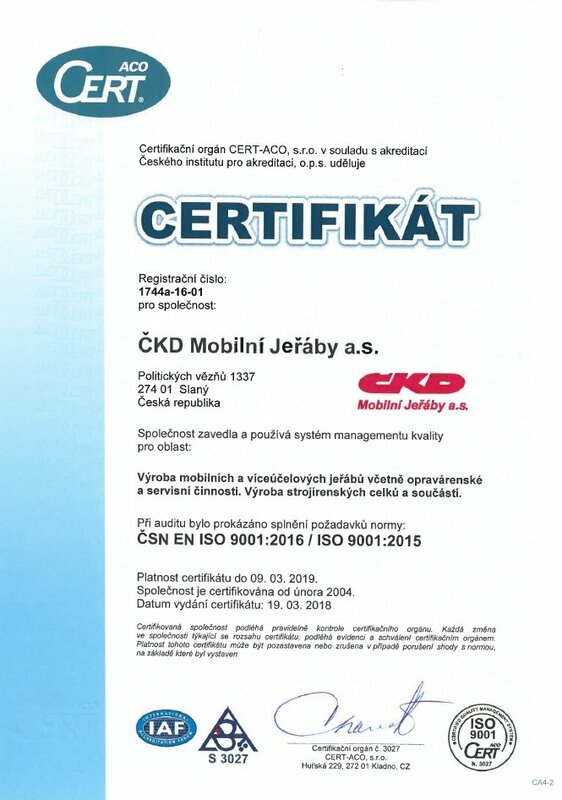 Our company passed over audit of quality management system according to ISO 9001:2008 in days of 22nd and 23rd February 2010. 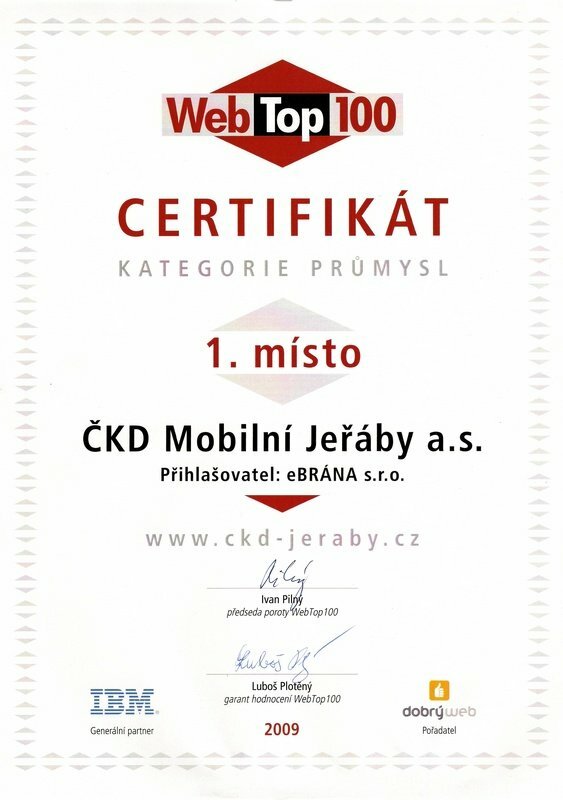 Our WWW presentation was the first in competition WebTop100.cz - category industry.